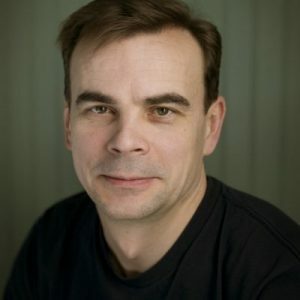 Igor Sysoev’s passion for solving the C10K problem led him to become the author of NGINX, which was initially released in 2004. 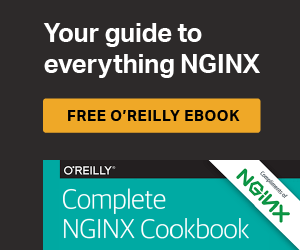 NGINX’s popularity and use became so widespread that Igor co-founded NGINX, Inc. in 2011. He has 15 years of experience in deeply technical roles and is currently the Chief Technology Officer.